Over the last years, Athens, Greece’s capital, one of the world’s oldest and most fascinating cities has transformed into a promising tourist destination where rich history and unique landmarks such as the masterpiece of the Acropolis coexist with the modern metropolis that has regenerated from the creativity of the new Athenians. As Athens being a lively hub, the gastronomic options have flourished offering a wide range of outstanding venues beyond typical traditional local taverns. Experience the new Greek-Creative cuisine, follow well-know awarded or the new generation of chef’s suggestions and enjoy gourmet dishes in some of the best choices that Greek’s capital offers for fine dining. 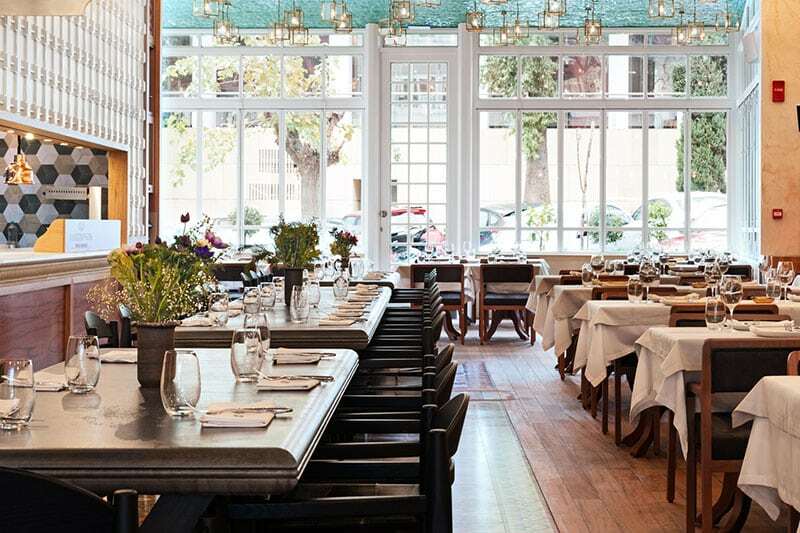 Here is our guide of 10 favorite fine dining spots in Athens. Greek and Ethnic cuisine at its best! 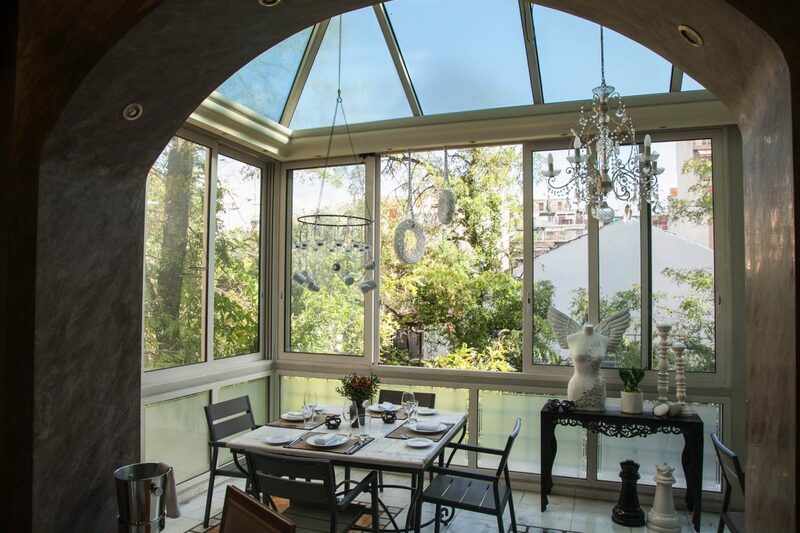 Aleria restaurant is housed in a perfectly restored one-century old villa in the upcoming Metaxourgeio district of Athens. The interior design is so unique that once you are inside, you will enter a world of wonder with an atmosphere being both so elegant and cozy. Its multi-awarded creative cuisine combines traditional fine Greek cuisine cooked by following modern techniques and using the best quality of fresh ingredients from the Greek land and sea. Cookoovaya Restaurant, meaning ‘owl’, the symbol of knowledge and wisdom since ancient Greek times is the right place where five renowned Greek chefs have promoted ‘wise Greek cuisine’ which is based on the domestic economy, sagacity, expertise, seasonality, management of ingredients and the way the kitchen operates. 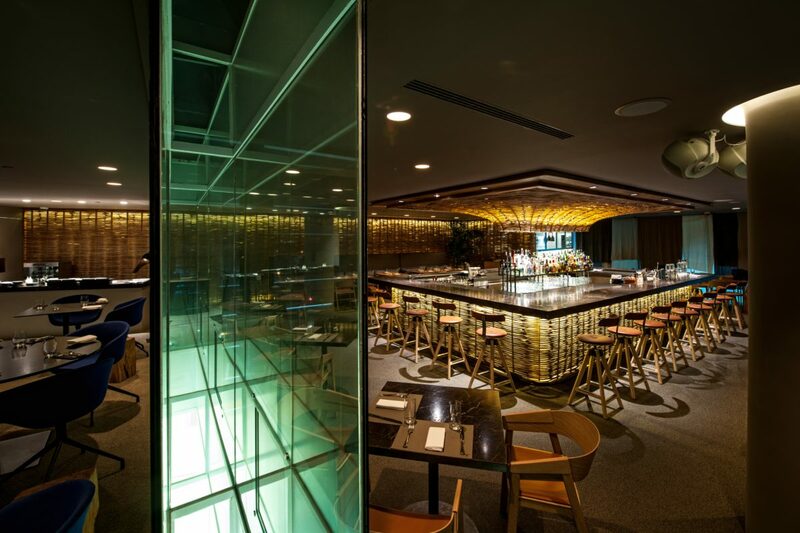 In its spacious bright high-ceiling space enjoy exclusive dishes formed on friends sharing dishes philosophy. The menu features salads, cold dishes and raw, wooden oven, charcoal, casserole and fritters, and desserts. 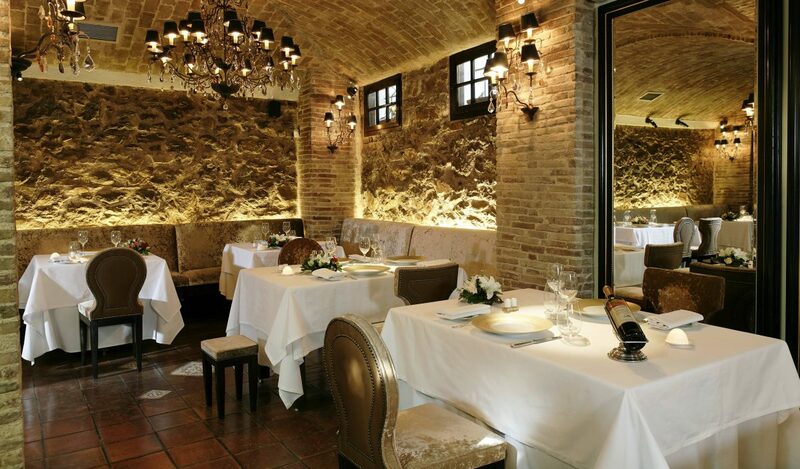 Located on a quiet street of Athens, Spondi is the first restaurant in Greece to receive Michelin stars. In a very Hellenic setting, modern French dishes are presented using top quality seasonal ingredients while the imagination of the chef is responsible for the artful presentations and the admirable flavors being balanced among tradition, modernity, and classicism. Not to miss the Spondi’s signature dishes of Langoustine, Crab, Milk-fed lamb and Alpaco chocolate from Ecuador. Varoulko Seaside restaurant in Mikrolimano of Pireus is a great spot from which you have great sea views from the maritime-themed dining room, located exactly next to the water. 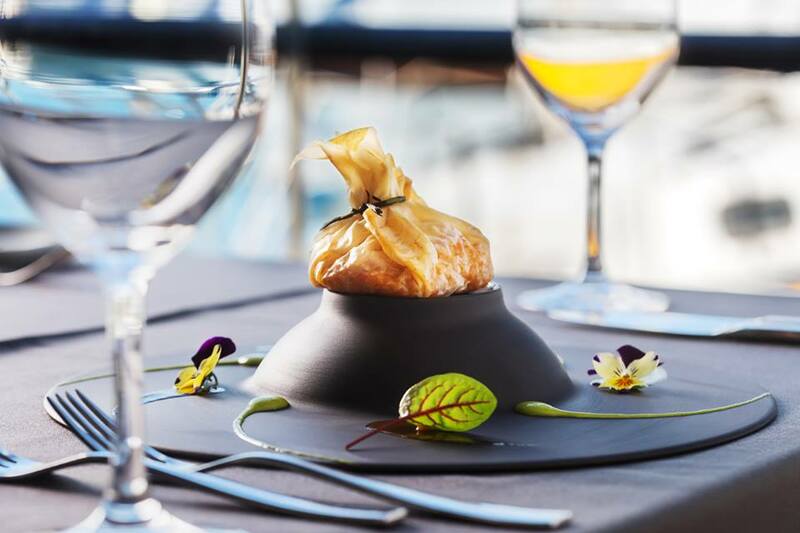 Being twice awarded with Michelin star, the famous chef and owner of Varoulko, Lefteris Lazarou offers a unique pallet of gourmet tastes from the Greek creative cuisine based on fresh fish and seafood. Taste excellent Greek cuisine such as boiled octopus marinated in vinegar or grilled cuttlefish with caramelized lentils and orange sauce while accompanied it by fine sparkling wine. Tudor Hall restaurant is housed in the 7th floor of King George, a Luxury Collection Hotel, in a space with a unique neo-classical décor and inimitable views to the Acropolis. Tudor Hall is devoted to authentic Greek seasonal dishes with a modern twist using the freshest vegetables and raw materials. 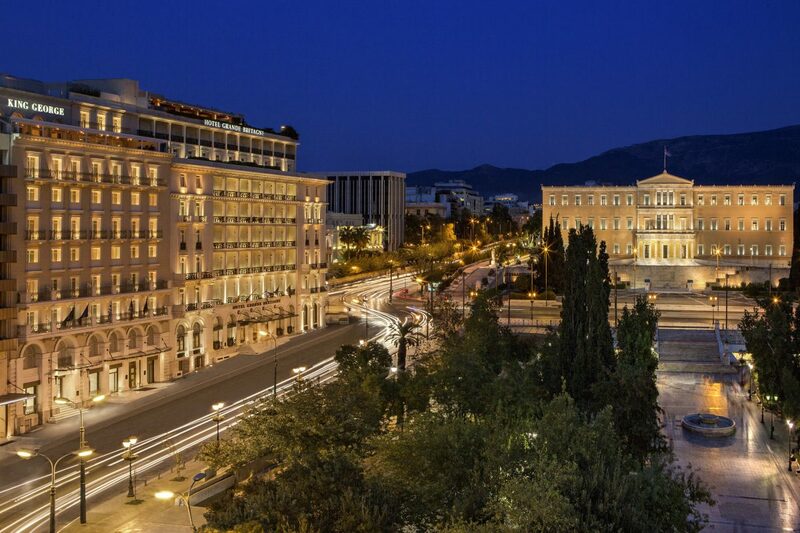 Great signature cocktails are waiting for you under the Athenian deep blue night sky! Hytra, a Michelin star restaurant, is housed in the 6th floor of Onassis Cultural Center that is one of the most extraordinary artistic places of Athens while during warmer months, it is transferred to the 7th floor of the building with outstanding panoramic views of the Acropolis and the city skyline. The amazing Greek – Creative cuisine, the best selection of fine materials, the great aesthetic and sense of luxury and the high-quality service has set Hytra one of the city’s most prominent fine dining and signature cocktails meeting points. 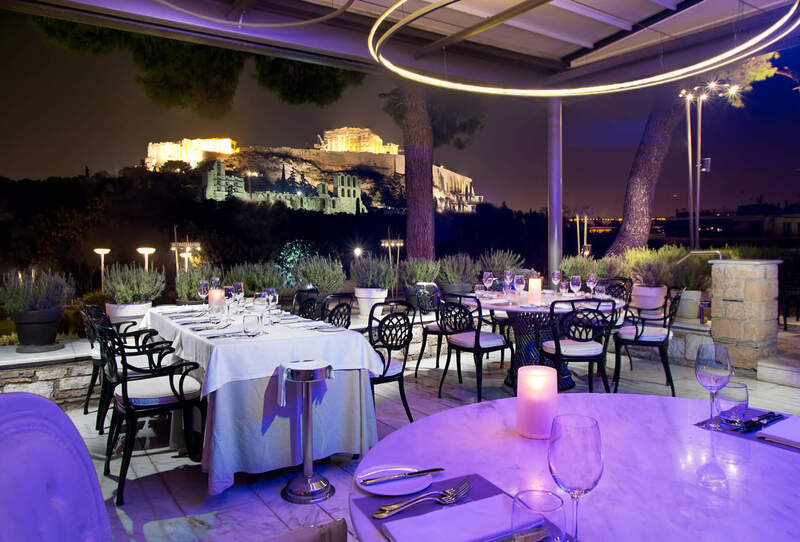 Being at a vantage point with a spectacular view of the Acropolis, Dionysos Zonar’s is an UNESCO-recognized masterpiece of modern architecture designed by Dimitris Pikionos and decorated by Greek painter Yannis Moralis and the ceramist Helen Bernardaki. Enjoy a variety of seafood dishes such as crispy calamari or a lobster Thermidor with spaghetti in tomato sauce. Then taste your buds with crepes Suzette flambé served with orange sauce and vanilla ice cream and prepared in front of you. 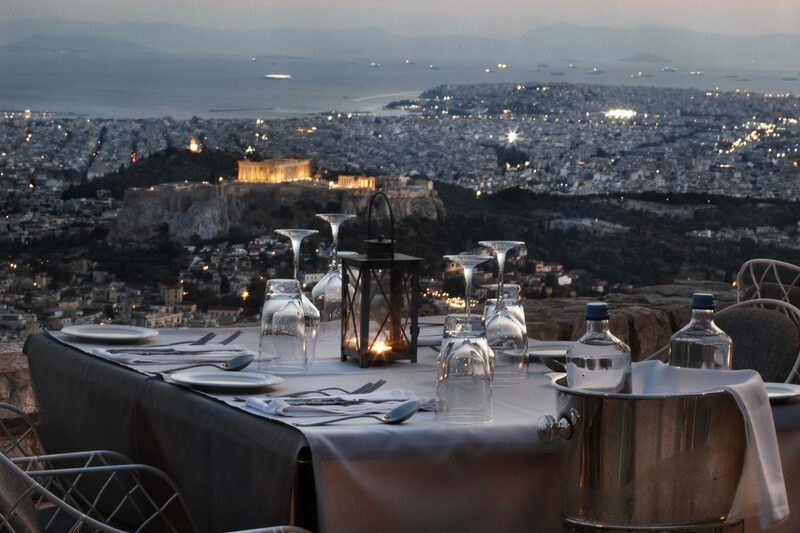 Orizontes Restaurant is perched upon Lycabettus Hills, the highest peak of Athens. Instinctively, your glance is stuck to the Acropolis that glitters below, and beyond it, to Piraeus and Saronic Gulf. The restaurant offers a plethora of gourmet Mediterranean dishes apart from the classic Greek cuisine, using only the finest of the ingredients and pairing them with a selective wine from the carefully designed wine list. 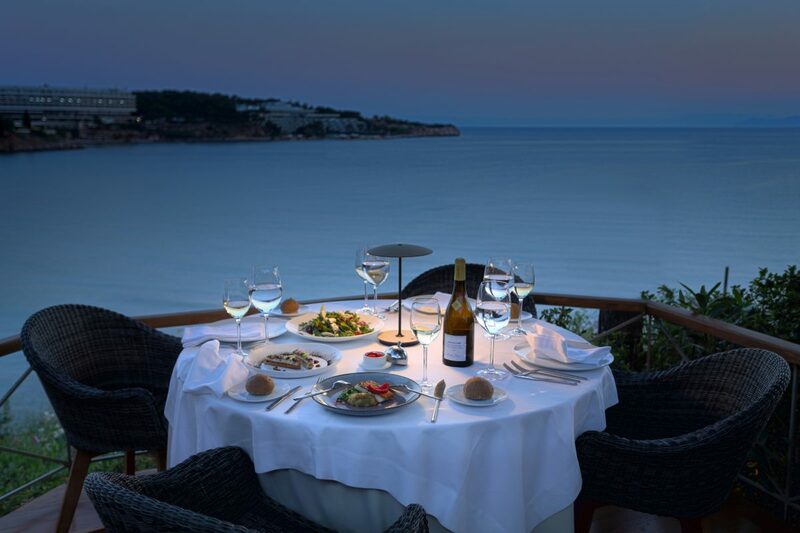 Having hosted some of the most famous celebrities of international and Greek jet set, Ithaki restaurant is an exclusive destination at Laimos Vouliagmeni, one of the most breathtaking locations of the Athenian Riviera. Experience a unique gastronomic trip in its elegant surroundings and enchanting view. Enjoy the modern Mediterranean and Asian cuisine and excellent fish dishes pair them with a perfect wine selection from the wine cellar. 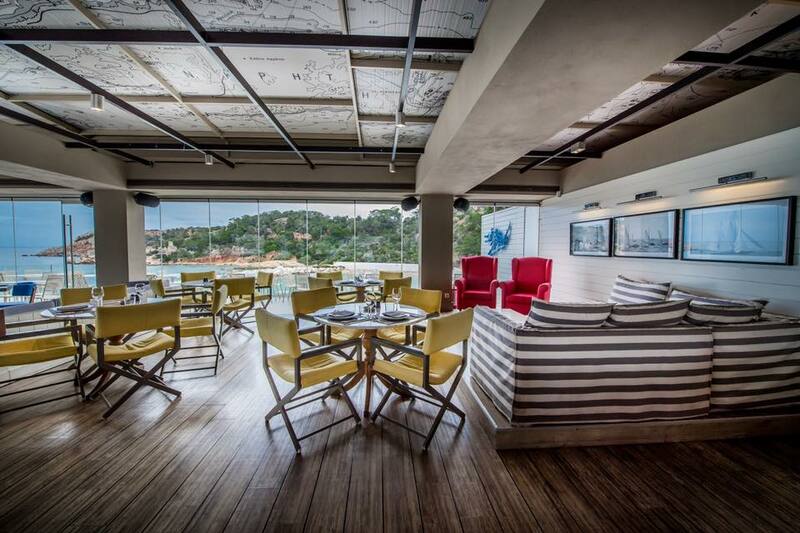 Moorings Café Bar Restaurant, located in Marina Vouliagmenis, one of the districts of Athenian southern suburbs, is an all-day venue for coffee, meal, dinner, and cocktail. With panoramic views of the sea and the yachts, Moorings offers a glamorous atmosphere where you can experience original Mediterranean dishes and fine wine labels. Enjoy unique dishes such King crabmeat salad with avocado in clementine foam or Grouper fillet with Mediterranean sliced veggies baked in wax paper. Interested in booking a corporate or private event? Email us for our best suggestions.